Unlike other retractable stanchions, the Tensabarrier® has a patented braking system that incorporates twin brake shoes. As a result, the webbing falls to the floor upon release before slowly retracting back into the stanchion. This originally patented braking system makes the Tensabarrier® the safest belt barrier available on the market. The Tensabarrier® has been designed with a topple angle of 35º, which increases its stable equilibrium. 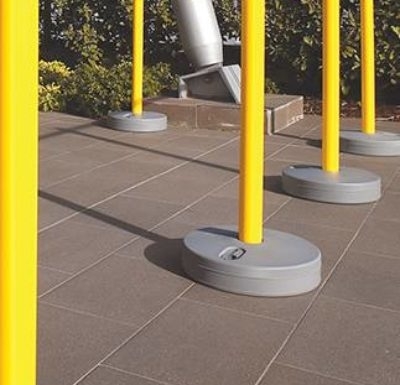 This means that when pushed, the retractable barrier posts will not fall over; instead it will tilt up to 35º before returning to its original position. At Tensator®, safety is taken seriously. 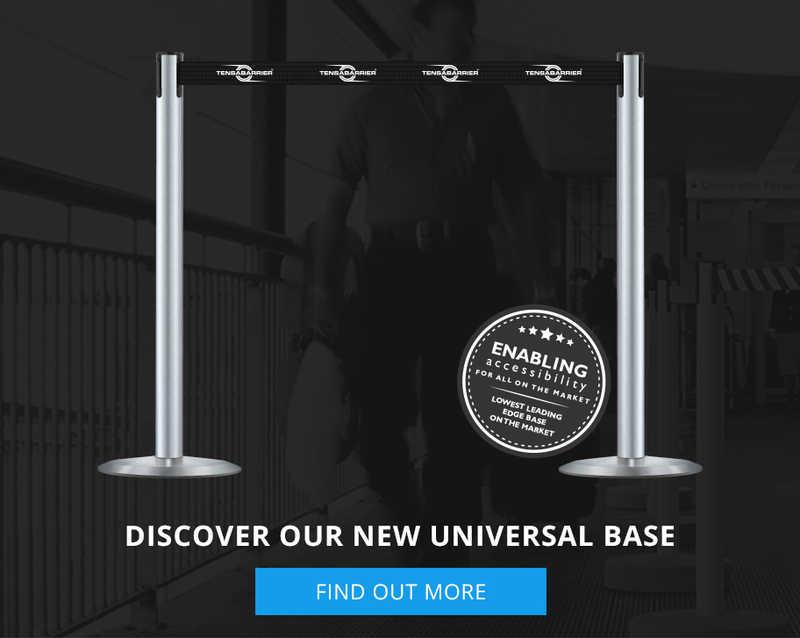 Tensabarrier® retractable stanchions allow you to enhance space, while reducing risks of costly accidents that could be caused within your business area. 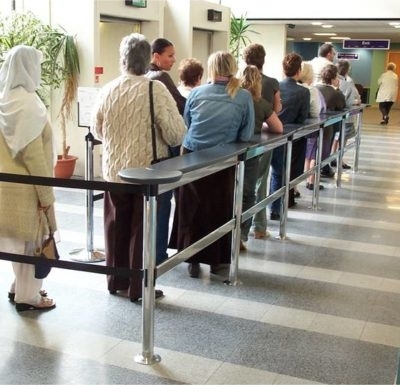 Whether you want to manage your queuing space, or cordon off access to a restricted area, there will be a Tensabarrier® for your needs. Genuine retractable belt barriers from Tensator®, will carry a Tensabarrier® branded tape end, which has been introduced as an additional quality measure to reassure customers they are buying the real thing. 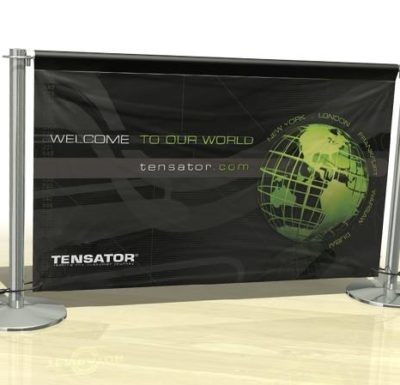 This product is brought to you by the leader in Queue Barrier Systems, Tensator®.